Have you received an eviction notice in Roosevelt, New York (NY) and need to know your legal options? Have you received an eviction notice? Have you been threatened with an eviction? Are you concerned you might be evicted? Witkon Law can help you. The lawyers here at Witkon Law have helped others in the Roosevelt community deal with the incredibly unfortunate scenario of defending an eviction. The thought of being evicted from your home can be intimidating and frightening, with all the legal proceedings and rules involved, or because of the uncertainty it can create. Because of the gravity of the situation it is our opinion that you consult with legal professionals. If you received an eviction notice or notice of petition in or near the zip code 11575, give us a call. We offer one free and confidential consultation. We’re ready to fight for you. You’re a tenant and you have tenant rights. There are eviction laws intended to protect you. 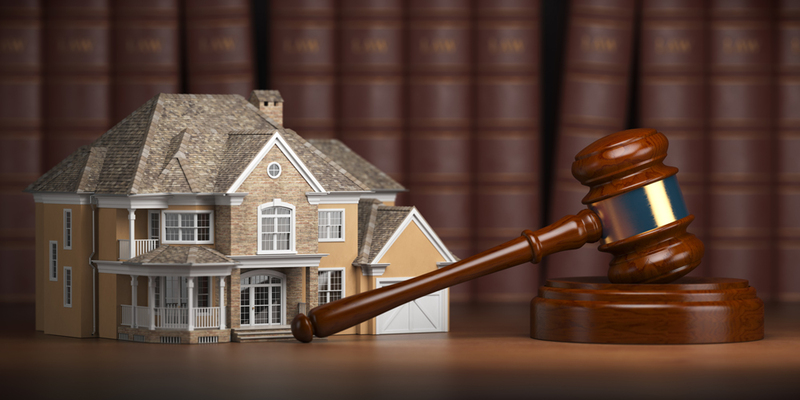 Witkon Law landlord and tenant attorneys are the legal experts you need. 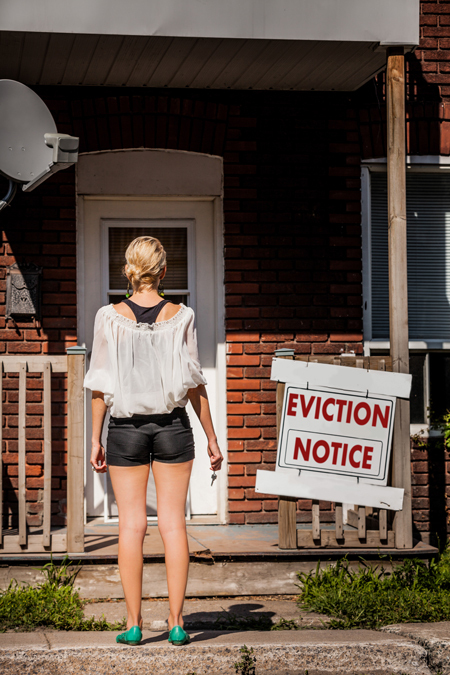 Were you served an eviction notice because of nonpayment of rent? Did you violate or break the lease or rental agreement? Are you looking for eviction help? There are several grounds for a landlord to evict a tenant in Roosevelt, but the two most common categories are: (1) non payment, and (2) violation of lease agreement. We don’t recommend that you fight an eviction on your own, or by reading an article online; however we’ve crafted this page so you can see that there is eviction help available for you, that we’ve helped others in your community, and that we can help you if you call for a free and confidential consultation. There are ways to fight eviction notices but they are specific to each scenario. What does your lease agreement look like? Did you pay the rent on time? If not, how late was the rent and how often? Did you violate the agreement? What kind of violation was it? And then there is the question of whether or not the landlord upheld his end of the agreement. Did the landlord maintain the property according to the agreement? Did the landlord communicate with you properly? Did you pay your rent are were still served with an eviction notice? Something this happens. Are you late on rent and got served with an eviction notice but would like to settle or come to some sort of arrangement with your landlord? This is common. We can help. Let Witkon Law answer the petition and appear in court on your behalf. 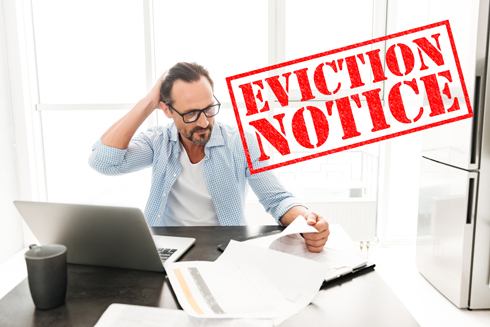 If you’ve been served with an eviction notice either you or your lawyer must appear in the correct court, at the correct time, and defend yourself. If nobody appears on your behalf this could result in a default judgement against you. Do you believe you’re being evicted based on discrimination? This is incredibly unfortunate, but it does happen. There are federal laws that protect against discrimination based on race, religion, gender, national origin, familial status, and disability. At Witkon Law we’re familiar with exercising these laws on your behalf. Are you a landlord and need to evict a tenant in Roosevelt, NY? Witkon Law’s landlord tenant lawyers are well versed in representing tenants and landlords. Please visit THIS PAGE to learn more about our landlord representation. Because our lawyers represent both tenants and landlords we know how to navigate both sides of the issue. Witkon Law doesn’t just focus on landlord tenant law in the Roosevelt community, but rather; our practice also focuses on bankruptcy law, commercial leasing, debt negotiation, divorce and family law, foreclosure defense, insurance claims, per diem, real estate transactions, as well as criminal representation. Our goal is to serve the Roosevelt and surrounding communities with high-quality, attentive, and affordable legal services. Call us today for a free and confidential consultation.